Engineers do some pretty amazing things every day, in a wide variety of fields. Not the least of these fields is electrical engineering. This is a specialized type of engineering dealing with energy and electricity. Most of the power that we take for granted today, we owe to engineers in this field. It’s no surprise then, that they are one of the driving forces making the future look even brighter. A qualified electrical engineer can work as a designer, a developer of new electrical equipment, and repairer who can test or solve electrical problems. They can handle small pocket devices or large supercomputers. It’s a wide field that deals with other areas such as control systems, telecommunications, motor control, power transmission, electromagnetism, and signal processing. With today’s advanced technology, electrical engineers can utilize computer-aided software or sketch their own ideas by hand. The future is driven by transformations in technology. Electrical engineers have designed robots, cell phones, computers, radars, wiring, lighting, and navigation systems that are being used in everyday life. One of the industries that have been boosted dramatically by the technologies created by electrical engineers is the health sector. A qualified electrical engineer has the capacity to build applications that can help health professionals streamline their service delivery within the stipulated privacy laws and regulations, reliably. Engineers work by defining what the new electronics should do. They then design circuits of the electronics by using a computerized system in order to create a prototype. If a prototype has some bugs or problems that require improvement, they’ll refine the product accordingly until it functions optimally. Newer technologies have been introduced into the market, including driverless cars and trucks as prototypes for testing before they are fully embraced. In the near future, driverless trucks will be sharing roads with other road users when the technology has been fully tested and approved as roadworthy. 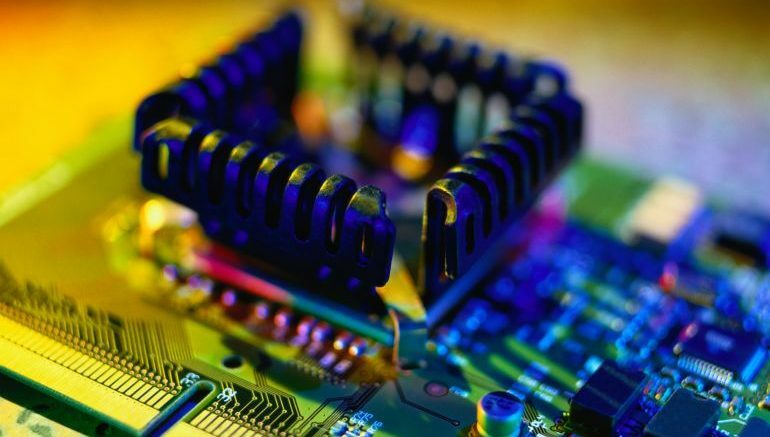 Electronic engineering is an area that deals with electronic circuits, diodes, transistors, capacitors, and resistors. Electrical engineers can handle wiring and lighting issues in a building among other electrical systems. Microelectronics engineers deal with design and microfabrication of various electronic unit circuits. These are engineers who deal with signals like analog and digital. They are responsible for the entire digital migration signals that have been witnessed in various parts of the world today. They are still creating even more stable signals that will change the world in the future. This type of engineer handles all electrical related devices such as transformers, generators, and power electronics. The fact that electrical engineers work as a team and think outside the box in a detail-oriented manner means that the future of the world is yet to witness a lot of changes and dramatic transformations. The article was written by Kara Masterson, a freelance writer hailing from Utah, United States.